Simply put, asbestos is dangerous because it kills people and destroys lives! 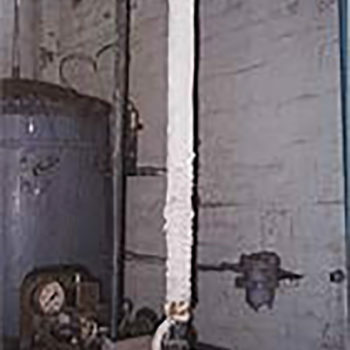 When mined and processed, asbestos is typically separated into very thin fibres. An individual asbestos fibre is 50 to 200 times thinner than a human hair, is invisible to the naked eye and has no smell. 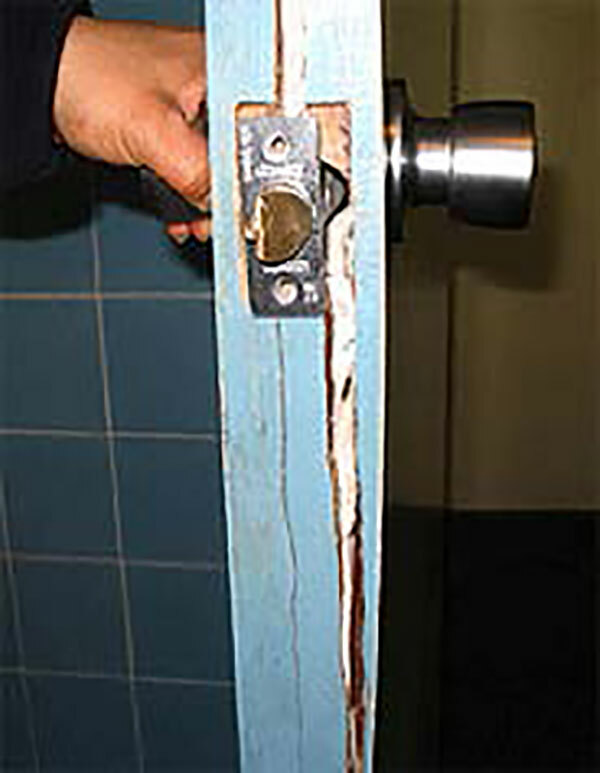 Asbestos fibres are extremely durable, and being so small they can easily be inhaled or swallowed. The fibres are barbed like fishhooks, if they lodge in tissue they cannot come out, only bury in further. 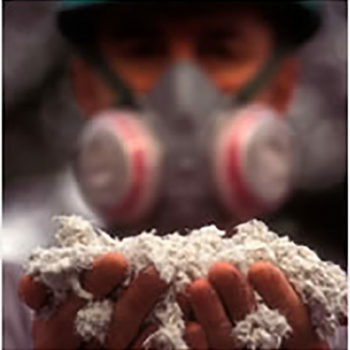 If asbestos or asbestos containing material is disturbed it forms a dust that contains asbestos fibres. 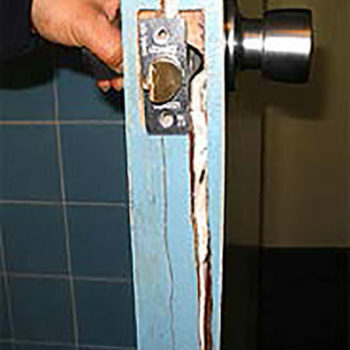 Asbestos becomes a health risk when asbestos fibres are released into the air and are breathed in. 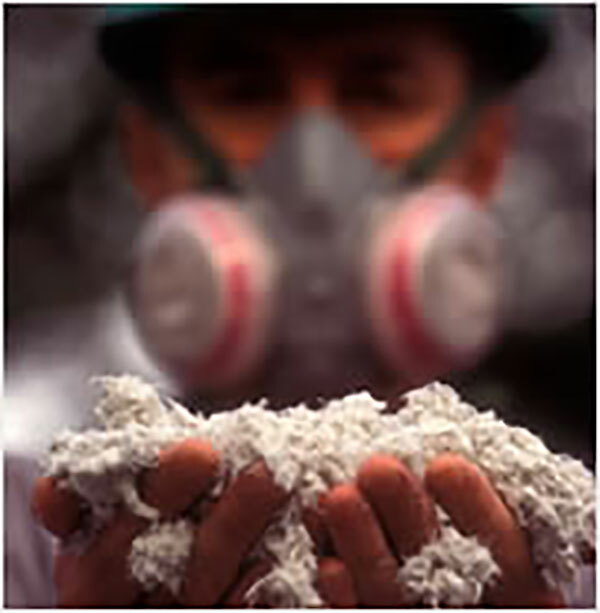 Breathing in even small amounts of asbestos fibres/dust can be deadly and may kill you! 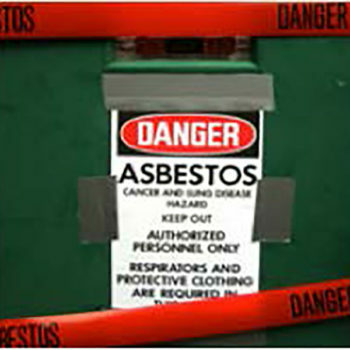 NOTE: Mesothelioma is regarded as a terminal cancer with no known cure. The risk of contracting one of these diseases generally increases with the number of fibres inhaled, however, some people have contracted mesothelioma after only a very brief exposure. There is no known safe level of exposure to asbestos! If you smoked, then the risk of lung cancer from inhaling asbestos fibres is also greater. 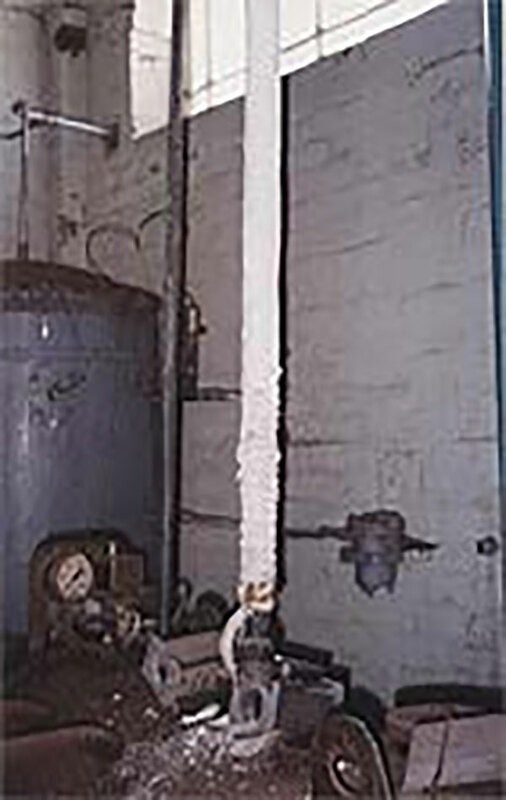 The symptoms of these diseases do not usually appear until 20 to 30 years (it may be less or longer – there is no hard or fast rule), after initial exposure to asbestos dust and fibres. 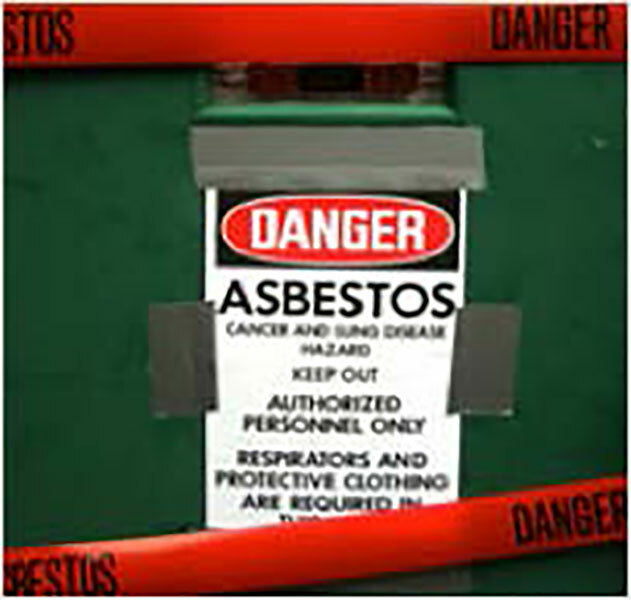 It is important to note: Not everyone who is exposed to asbestos fibres/dust will develop an asbestos related disease – but being exposed to asbestos really is DICING WITH DEATH – there is no way of knowing if you or a loved one will end up with terminal cancer after being exposed to asbestos dust! To find out more about asbestos related diseases please go to the Asbestos Diseases section of the Bernie Banton Foundation website or contact us.